Is storytelling in our DNA? Can a poem change your mood? When The Paris Review enters my podcast feed it's like a breath of fresh air. Beautifully mixed and carefully crafted, The Paris Review podcast features "a phantasmagoric blend of classic stories and poems." It also features archival interviews with great writers - and the chance to listen to the voices and thoughts of people like Jack Kerouac, which makes for fruitful listening. When you spend a lot of time with podcasts, sometimes you want more than fun facts, comedy or personal stories. Sometimes... you want to hear literature that expands your mind, poetry that makes you a little bit nostalgic or a story that rocks your understanding of the world. 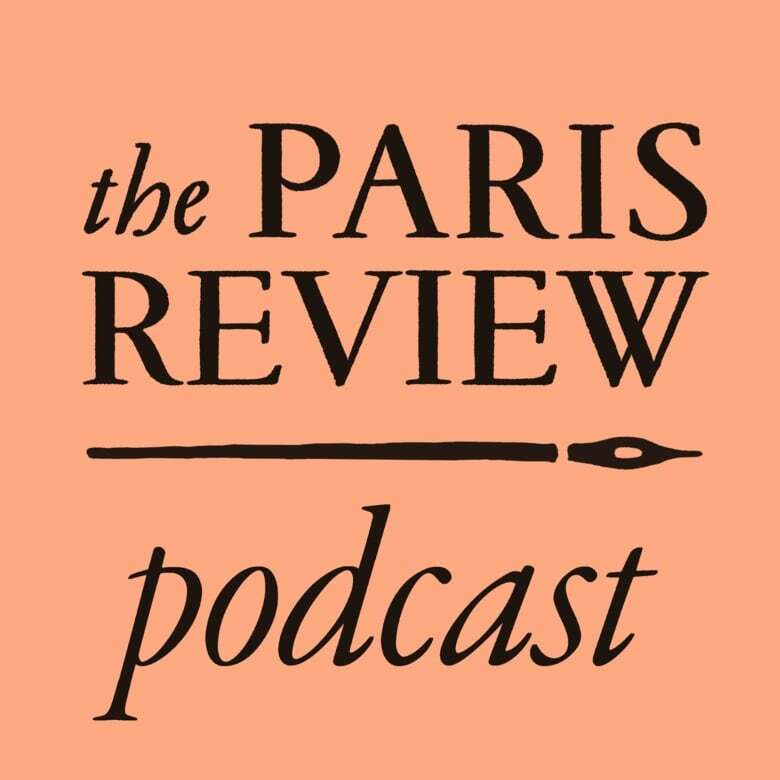 In my podcast rotation - The Paris Review is the only podcast that is a "balm for the soul." LeVar Burton Reads - LeVar Burton reads you short stories. Hear Lindsay's interview with LeVar Burton here. The Paris Review - Writer Sadie Stein shares a true story about missed connections. Click here to listen to the full episode. Versify - Ebralie Mwizerwa speaks to poet Destiny Birdsong about how she managed to survive the Rwandan genocide, while being pregnant and caring for her children. Destiny takes on the challenge of crafting an original poem for Ebralie — or as Destiny explains, "trying to figure out how to speak the unspeakable," . Click here to listen to the full episode. The Guardian Books podcast - Can poetry make you happier? 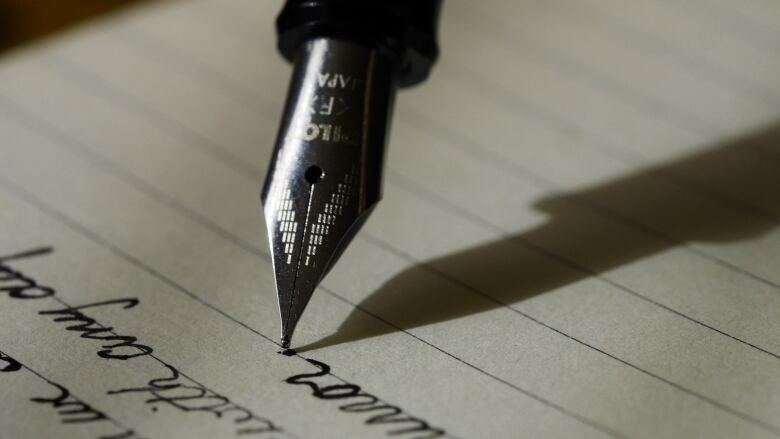 Author William Sieghart discusses the the restorative properties of literature, and how he uses poetry to help people and lift their moods. Click here to listen to the full episode. Open Source - After the legendary singer-songwriter Bob Dylan won the Nobel Prize in Literature, Open Source asked Christopher Ricks, professor of English at Boston University, for a line-by-line, close-reading of some of Dylan's songs. Click here to listen to the full episode. The Basement Revue The Mississauga, Nishnaabeg poet, storyteller, academic, and musician Leanne Simpson performs a piece off her record f(l)ight and discusses her work and her process. Click here to listen to the full episode. Chips With Everything - An art project in Manchester turns data about the city into poetry. Click here to listen to the full episode. What's your favourite podcast about poetry or literature? Email, tweet us @PodcastPlaylist, or find us on Facebook.